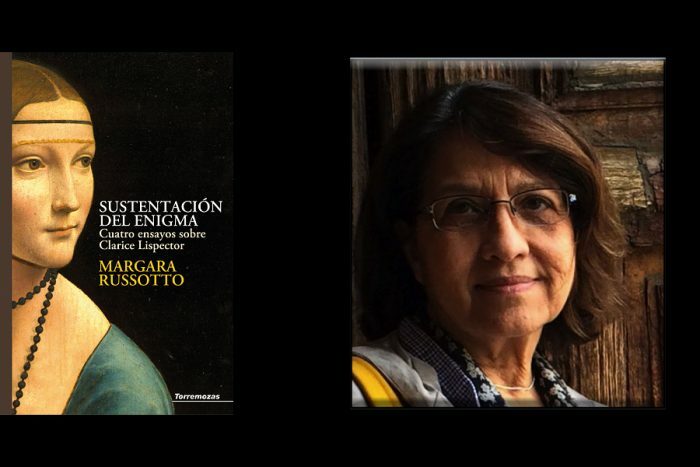 Born in Italy, Margara Russotto is a Venezuelan scholar, poet, and translator, who holds a PhD in Literary Theory and Comparative Literature from the University of São Paulo in Brazil. She has translated poetry and essays by Brazilian and Italian writers, including Cecília Meireles, Oswald de Andrade, Claudio Magris, and Giuseppe Ungaretti. Russotto has also published many books of poetry, as well as several volumes of criticism on contemporary Latin American and Brazilian authors. She currently teaches courses in poetry, creative writing, and women writers at the University of Massachusetts-Amherst.